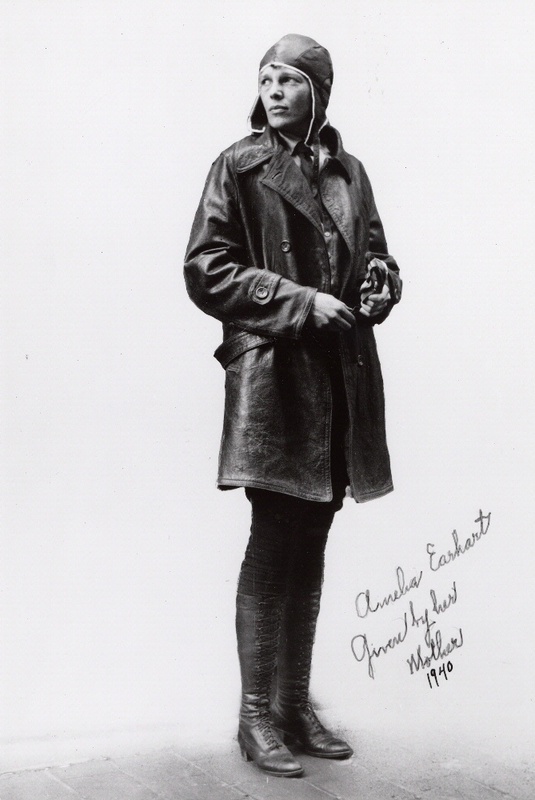 On January 11–12, 1935, Amelia Earhart became the first person to fly solo from Hawaii to the U.S. mainland. Though some called it a publicity stunt for Earhart and Hawaiian sugar plantation promoters, it was a dangerous 2,408-mile flight that had already claimed several lives. Earhart’s nearly 19-hour flight across the Pacific took her 600 more miles over water than Charles Lindbergh’s famous transatlantic trip. Ten fliers before her had died trying to make the dangerous flight. 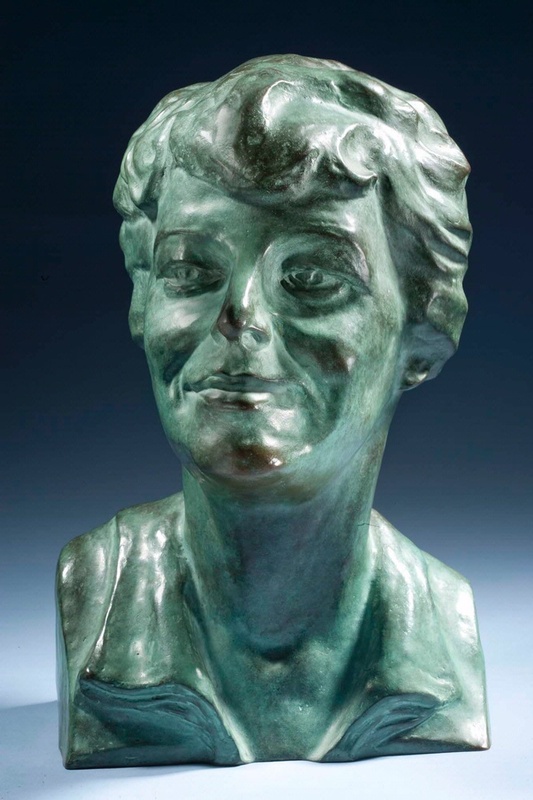 Later that year, Earhart made record flights from Los Angeles to Mexico City and from Mexico City to Newark, New Jersey. She also placed fifth in the 1935 Bendix Race. 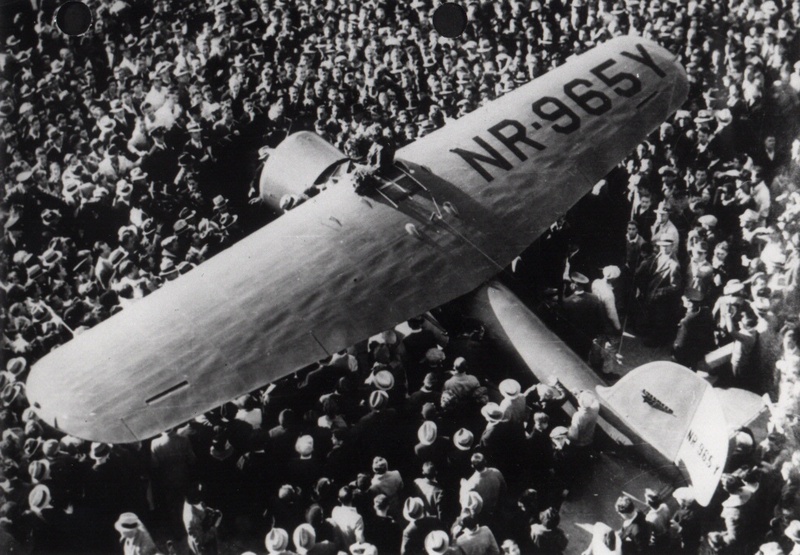 More than 10,000 people greeted Earhart at Oakland, CA after her nearly 19-hour flight from Hawaii. 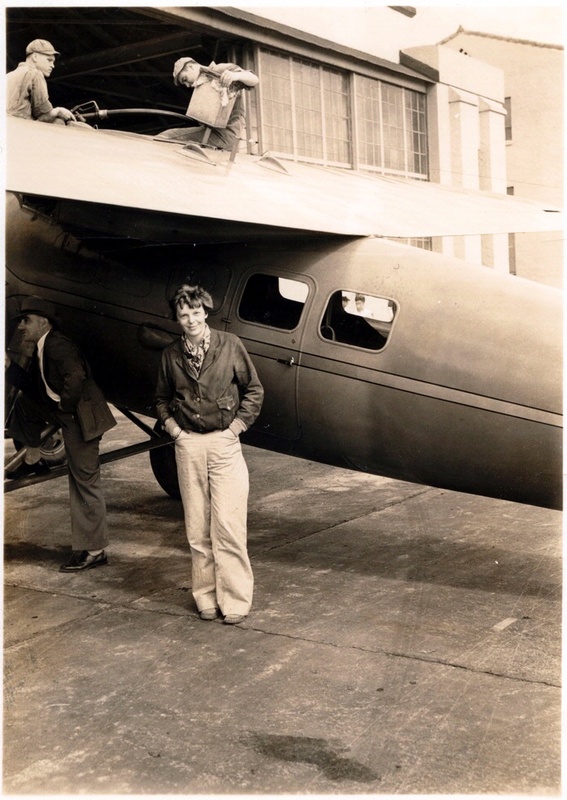 Amelia Earhart beside her Lockheed 5C Vega, which is being fueled for her solo Pacific flight. 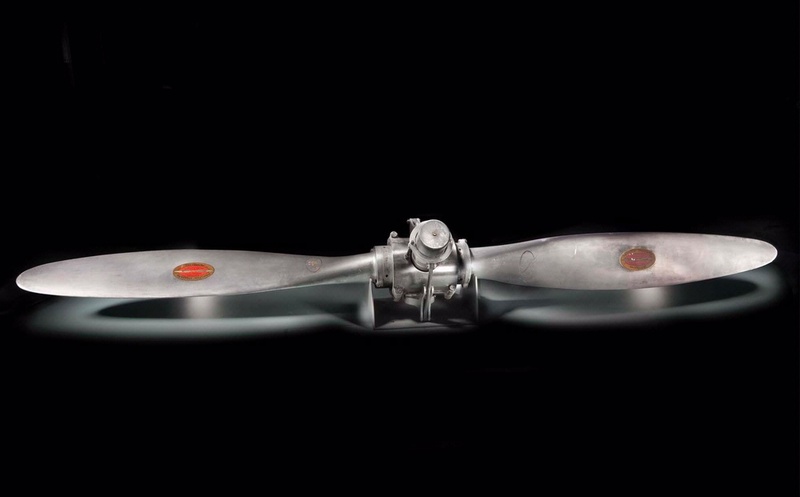 Amelia Earhart took this pennant, given to her by the Society of Women Geographers, on her 1935 Honolulu-Oakland solo flight. 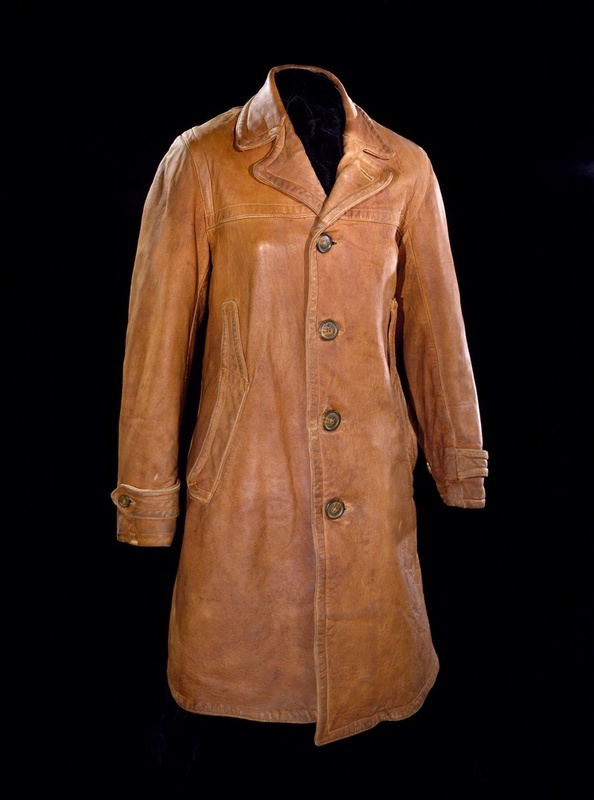 Amelia Earhart wore this long leather coat with tweed wool lining on many of her flights. 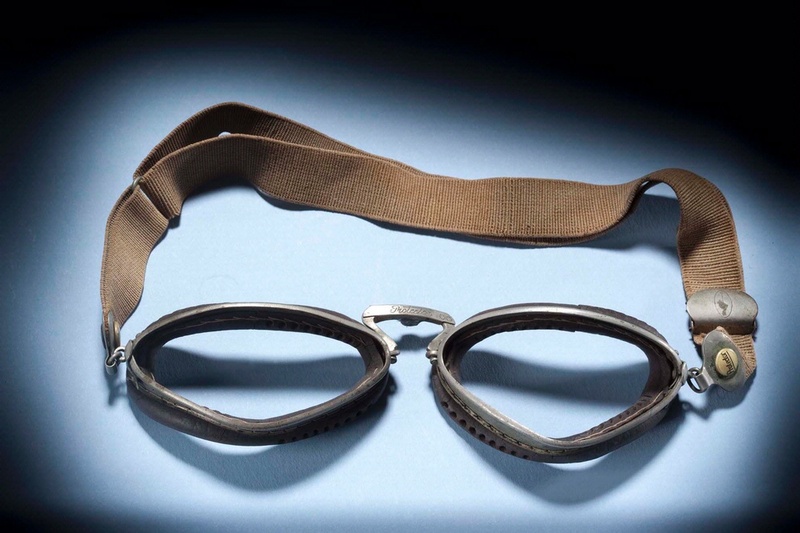 Amelia Earhart's wore these flying goggles, which are missing the lenses, on some of her flights.